The issue came up after the standing committee began discussing another order to be given to the same contractor for Rs 2.5 crore. Despite ordering an enquiry into the tax issues, the contract was awarded to Metro Waste. 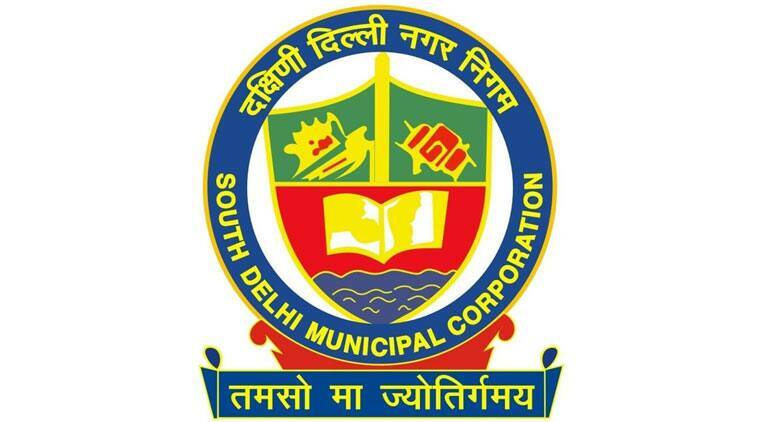 With its revenue shortage projected to run into several crores of rupees, for two years, the South Delhi Municipal Corporation (SDMC) has allegedly been reimbursing a contractor for service tax and value added tax (VAT), even when neither were applicable. “The auditor has recently pointed out that both taxes are not applicable for these services and that the corporation has reimbursed him based only on his claims on a letterhead. This amounts to fraud,” leader of the opposition, Farhad Suri, told the Standing Committee of the corporation recently. The Congress has also demanded that the officers allegedly complicit in sanctioning this transaction be booked. The contractor — Metro Waste Handling — was brought on board for collecting municipal solid waste in the West zone of the corporation in 2005. Its contract was renewed in 2012. Since then, the contractor has allegedly been claiming, on his letter head, that he was paying service tax and Value Added Tax amounting to Rs 1 crore for the services and that he should be reimbursed, said the Congress.